This phrase, popularized by Mark Twain, gets to the heart of a current trend that is troubling — holding social media to greater account than any other medium past or present. Business people talk a lot about the “Return on Investment” (ROI) that social media does or does not offer. While businesses absolutely should ensure time is not wasted on trivial or unproductive matters, it is possible to strangle an initiative by holding it to impossibly high standards. When people ask me what the ROI is of engaging in social media, I sometimes retort, albeit gently, “What’s the ROI of your phone?” Or friendships. Or your traditional media efforts? The truth is, we’ve become accustomed across the decades to the statistical obfuscation that is deeply embedded in all media. Absent some redemption mechanism (think coupon or sale item) it is VERY difficult to determine if someone has seen or heard your ad. Don’t get me wrong, I’m not saying traditional media doesn’t work. I’m just saying we have accepted this lack of knowing. When I was the stats guy at this newspaper, I worked day in day out with data like “read yesterday” and “read last week” figures. Even if two-thirds of the population had read the paper the day before, there was (and is) no way to guarantee they turned to the page your ad is on, much less saw the ad. Nonetheless the ads worked, consistently selling product and filling my advertisers’ stores with buyers. Which “half” worked? I don’t know, but the investment in advertising generated the right result – buyers. Radio is the same – they cite weekly audience stats like that matters to an advertiser. The only way an advertiser would reach that cumulative audience is if they saturated the station all week – a rare ad buy. The telling stat in radio is the Average Quarter Hour audience, but we don’t talk much about that. How about television? Can you seriously claim you don’t go make popcorn or go pee or PVR your way past the commercials? The research model of putting set top boxes in “select homes” or worse yet, collecting data via unreliable viewing diaries, is practically indefensible. Yet it persists in the absence of a better measure. Don’t even get me started on outdoor advertising and the preposterous drive-by stats. Like everyone else, you too are fumbling with your Tim’s, trying not to answer the cell phone, or struggling with the kids. Sometimes you see the billboards, sometimes not. 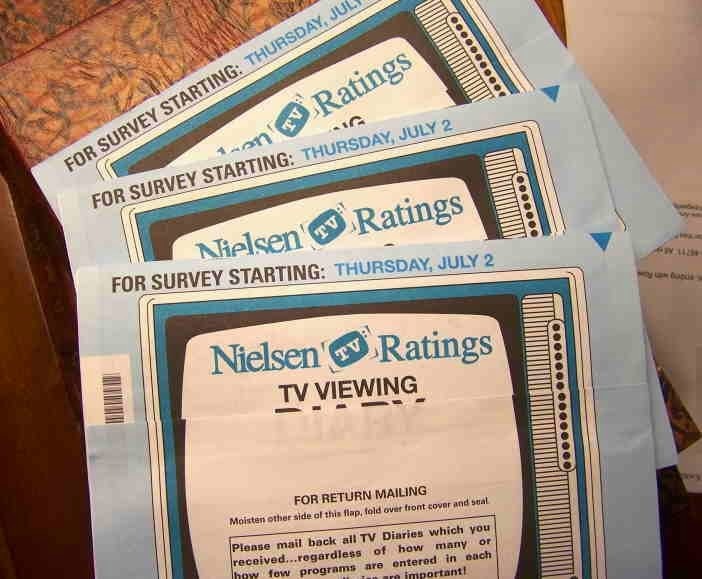 Public relations is no better, having gone through the eras of counting mentions, through to “ad value equivalency”, now creeping into “media ratings points” (likely to sound like broadcast’s “gross ratings points”). Again, I’m not saying advertising or PR doesn’t work. Quite the contrary, I’m just saying we have come to accept vague statistics and a lack of directly attributable ROI. Perhaps it’s the newness of social media, or the fact it is conversational and threatening, or that it upsets the traditional media order, but a lot of people seem to want irrefutable proof that it is “worth it”. Well, news flash, I don’t have such proof, but neither does it exist for your traditional communications activities. What’s the ROI of email? Digital media, including social media, is possibly the most quantifiable media ever. You can track clicks and fans, conversions and bounce rates, but at the end of the day, it’s all just raw data unless correlated to a strategy and business imperatives. So if Dell sets out to sell more laptops via Twitter, then they measure that. If Domino’s sets out to restore their reputation for food integrity via YouTube, then they measure that. The point is, it’s all about context. You tell me what you’re trying to do with your social media communications and I’ll tell you what to measure and infer ROI from that. Same as it ever was, only a touch more precise. Our president and founder Doug Lacombe remembers when there was no web. He was at a newspaper, The StarPhoenix, which, for you kids, was the thing before the web. He didn’t realize hand coding the SP’s site in 1995 would eventually lead to the demise of all mainstream media. Oops! A MBA and a couple of world tours later, plus stints in the telco and newswire industries, make Doug a class A certified Internet nerd and an experienced digital strategist. If you want good corporate digital strategy that syncs with old media, you need Doug and his crew on your team. For the record, he’s still really sorry he broke newspapers.